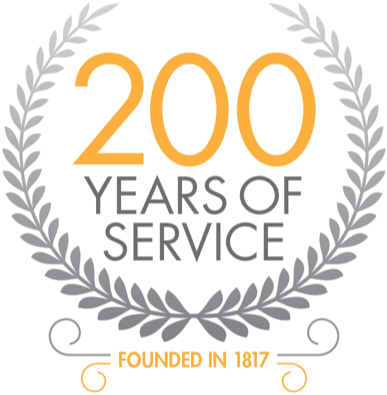 Regarded as one of Lancashire’s leading specialists with two centuries of legal expertise, Houldsworth Solicitors provide effective solutions in most areas of law. We have two offices in the Ribble Valley – our award winning Clitheroe premises are in Duck Street and the Whalley office is situated in Lancashire House. Our team will be available to see you at whichever office is most convenient to you. We are the proud holders of the Law Society’s Lexcel Status which is the Society’s award of excellence in practice management standards. We also hold the prestigious Conveyancing Quality Scheme which is the mark of excellence for the home buying process. 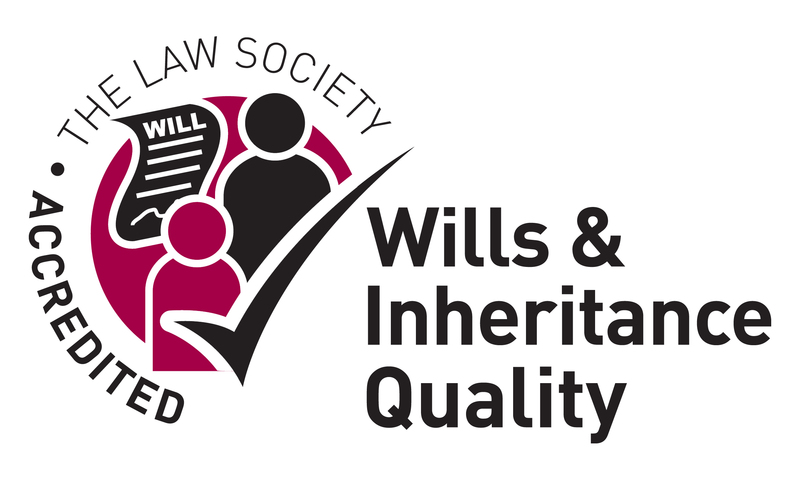 We also hold the mark of excellence in Will and Probate and are proud of our accreditation of Wills and Inheritance Quality.